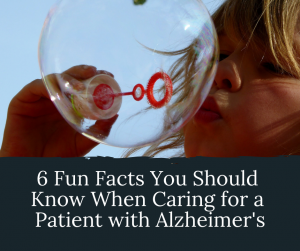 In honor of Alzheimer’s Awareness month, I thought I would do a quick review of some things you must know when you have an Alzheimer’s (or person with dementia ) in your life. Only people who don’t actually have a person with dementia in their life should consult all those sites for “caregivers” of dementia patients. For example, if Joe has a friend, Don, whose mother has Alzheimer’s, he should go to those sites and read up on the section marked, “non-pharmacological ways to modify aggressive behavior in dementia patients.” Then, he can call his friend, Don, although the number will be disconnected as Don has long since tired of his friends reading caregiver websites, and then calling him with well meant, but extremely unhelpful, advice. When Joe gets the busy signal, he can quietly whisper his well-meant advice, “just redirect and refocus” “be loving and patient” “Don’t yell, when the person with dementia tells you that you’re trying to steal their slippers and they refuse to take a shower…remember, refocus and redirect” into the ether, thereby making all parties content. There is actually very little clinical data on the long-term effects of any medication on behavior modification among patients with dementia. That means that all those clinical trials that are conducted on all these new ideas and drugs, last, on average, 12 weeks. Then everyone goes home and says, “great job, guys, our drug worked 35% better than the placebo, after 3 months. Now let’s all go and celebrate and move on to the next drug.” Last time I checked, however, dementia lasted a bit longer than 3 months, but no one really knows if the effects of the medication will. 3. Are Day Programs For You? 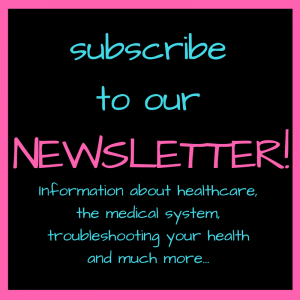 Day programs are only effective for super compliant patients. Every medical professional you encounter will tout the benefits of stimulating, non -pharmacological (not with medication) programs to assist patients with dementia. I don’t think anyone would disagree that the more stimulated you are, with more cognitive distractions, music, puzzles, and physical movement, the happier you will be. Just ask any mother who is paying 1000 dollars for a daycare for her 2-year-old (“but she’s so stimulated cognitively! it’s worth every penny”). However, the problem is that these programs are woefully understaffed, underfunded, and unfortunately, often under-planned. Each dementia patient is a world unto his or her own, and if the studies are correct, around 45-98% of them suffer from aggressive, delusionary, and non-compliant behavior as their dementia progresses. All the music, happy staff, and puzzles are not going to be able to combat that statistic. These programs just don’t have the resources to be able to deal with these types of patients. You will need to find a specialist center early on in the diagnosis. Not all neurologists are created the same, and even if they were, they could really use a nurse practitioner, social worker, physical therapist, and geriatrician, to back them up. This means that you should find a center that offers holistic evaluation, continuous follow-ups, and accessible staff, and not just see one doctor every six months. Dementia is degenerative, and you need to understand the roadmap. Where are we now? Where will be in 6 months? Where will we be long term? 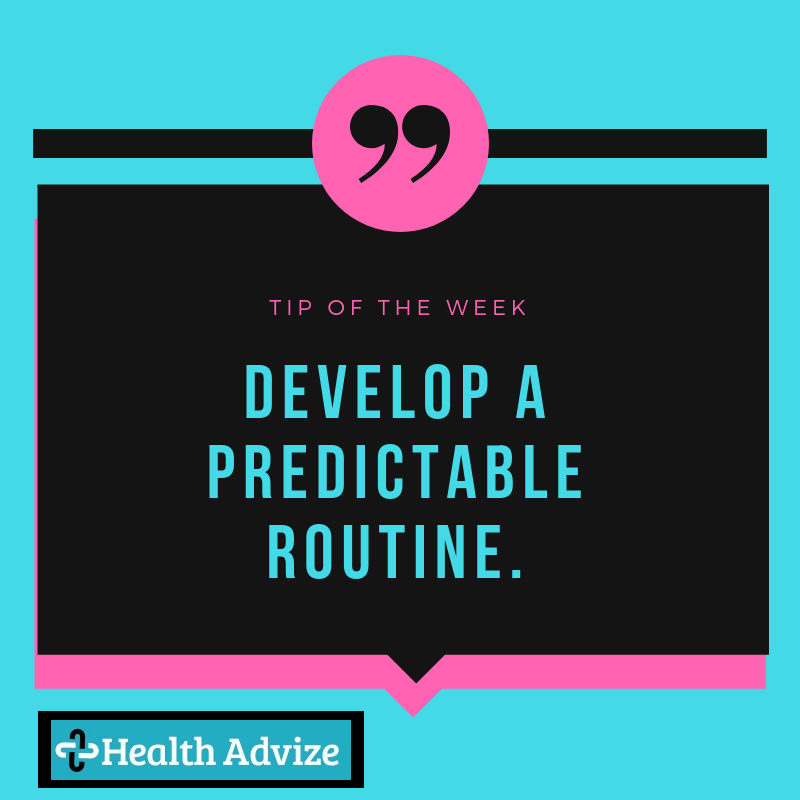 In that way, you can do more forward planning, for several scenarios, and at least not be unpleasantly surprised when you hit a roadblock. (Like when your dementia patient throws a shoe at the caregiver and then locks herself in the bathroom. The caregiver(s) need therapy and respite as well. Even though this suggestion is mentioned throughout the literature, it is actually quite difficult to actualize. Watching the person you love (spouse, parent, sibling) disintegrate in front of your eyes is a painful, agonizing process, (somewhat like piercing your own navel over the period of a month) and the caregiver(s) will need to talk that out, perhaps yell or cry it out, and find other avenues to express their grieving. Because it is grieving. The person you loved is not there anymore, but at the same time, they are not dead, and they need your constant care and support. I think that every diagnosis of Alzheimer’s/dementia should come with an automatic referral to a therapist and a pool membership. The person with dementia is not the person you originally loved. This is perhaps the hardest, but most important, item to know. I do not think you can adequately take care of your husband (or wife/mother/father.etc..), with dementia, if you are still viewing him as your husband. He is a person who is ill, who desperately needs your compassion, your management, your therapeutic decisiveness, wrapped in the physical form that was your husband but is no longer. You cannot look to him for companionship, validation, reminiscences, or love. If any of those happen in the moment, fantastic, but you cannot effectively manage his care if you are still viewing him as you did before the illness. Now I’m just going to perform some clinical trials over the next ten days to verify what I’ve written, and voila, a cure for dementia!